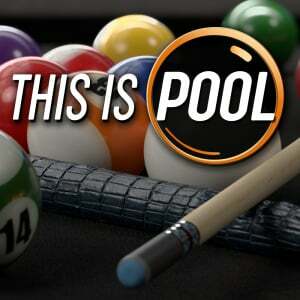 Sorry, no review of This Is Pool yet. Welcome to This Is Pool®, a genre-defining cue sports simulation from the makers of Hustle Kings™ and Pure Pool. 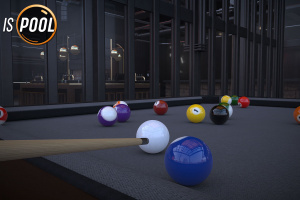 Rack ‘em up and take a shot at the world’s most immersive and beautifully detailed pool game featuring stunning photo-realistic graphics and true-to-life game physics that are right on cue. 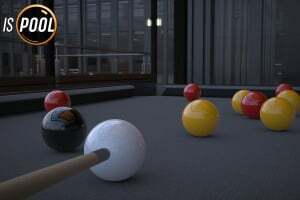 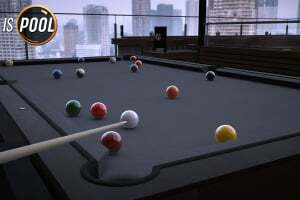 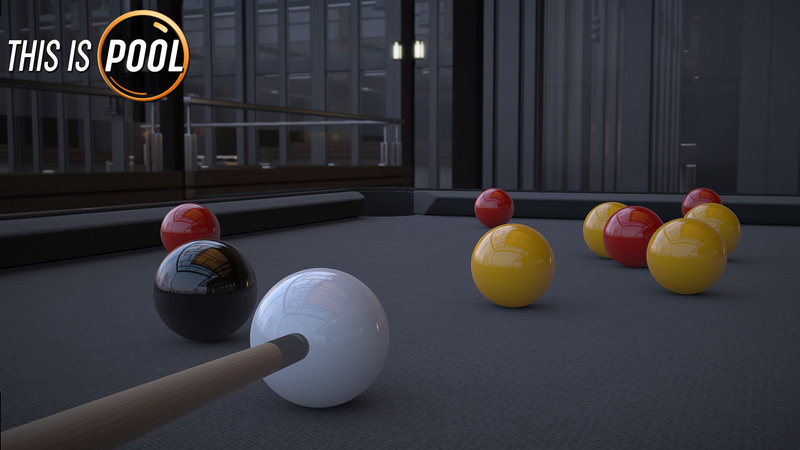 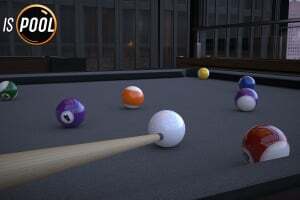 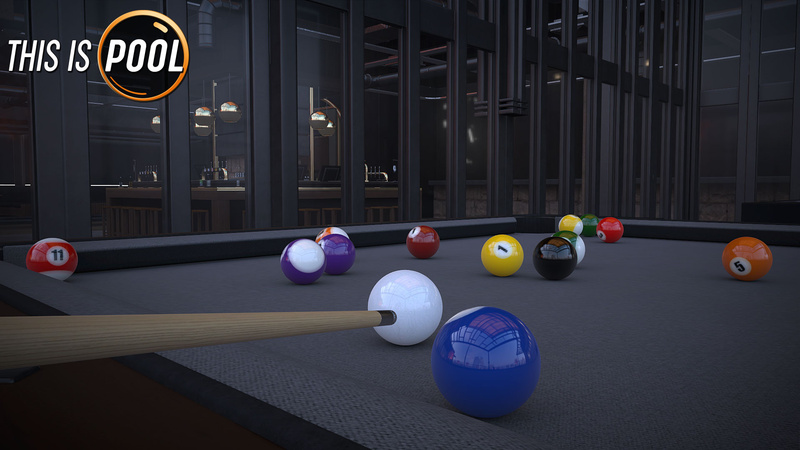 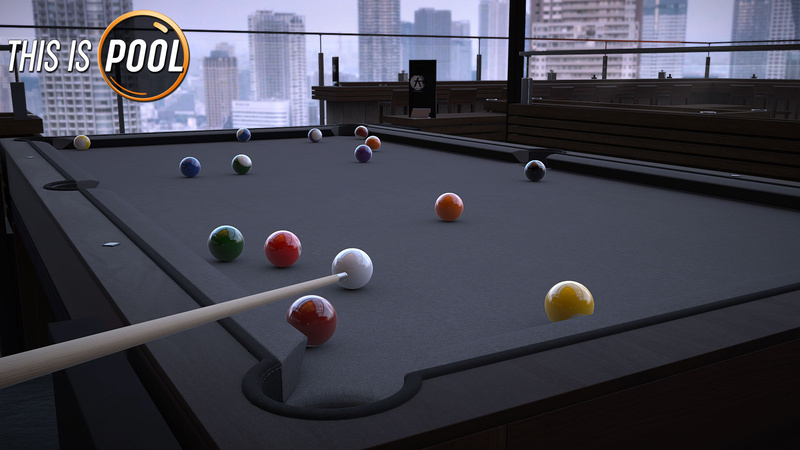 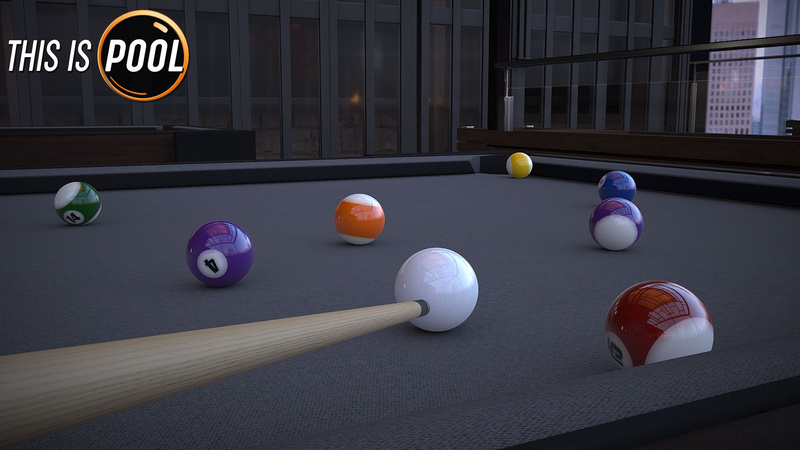 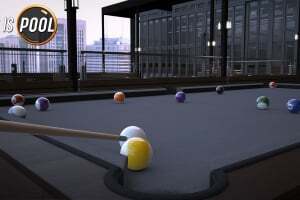 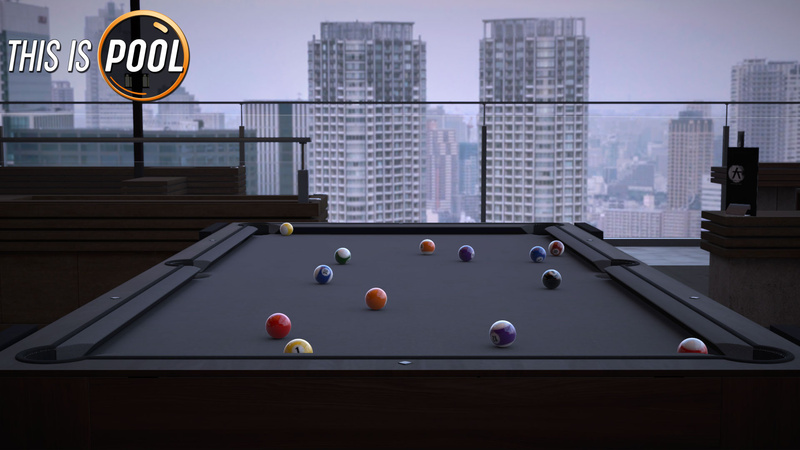 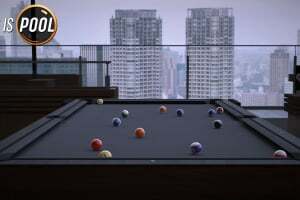 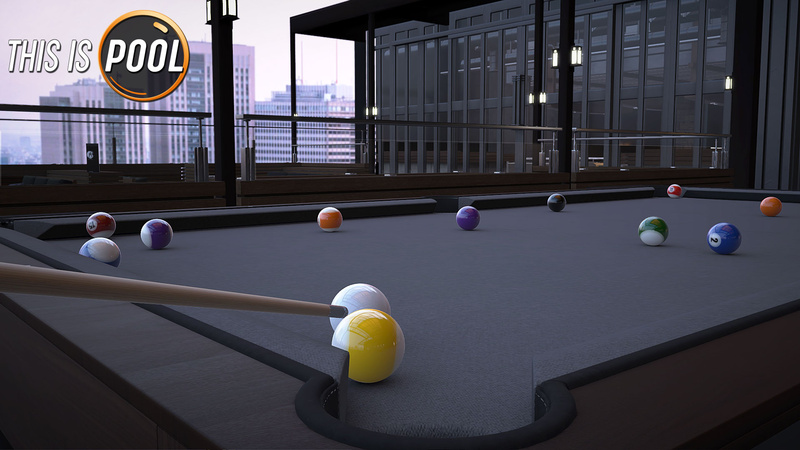 Built from the ground up on VooFoo Studios’ completely revamped world-class game engine, This Is Pool® is the most authentic cue sports simulation ever created.